All of our products are made the old fashion way, by hand. We use a Soy Blend Wax and Lead Free wicks. Our candles and Tarts are scented to the max that our wax will allow. No two items will look exactly alike as that is the beauty of being handmade. They are all unique in their own way. All New Scents are tested to make sure they meet our standards as far as strength and longevity of scent. Stay Tuned for a complete product line. We are excited and hope you are too!! 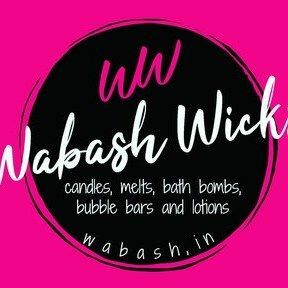 Come Visit us in Beautiful Wabash, Indiana!